Since our inception in 1988, we have chosen to be independent financial advisors. This allows us to focus on what is best for our clients. We do not have a home office that dictates the types of products or services we must use for clients, or quotas to reach for the sake of the financial company's bottom line. 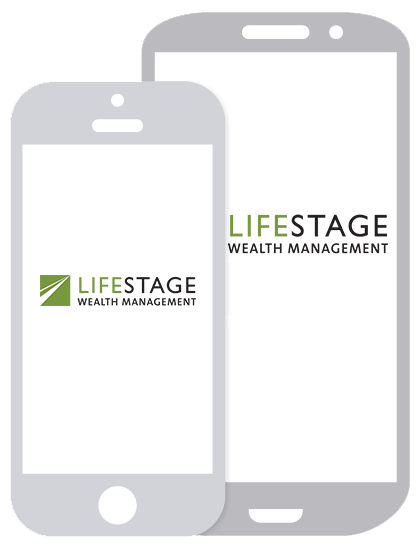 At LifeStage Wealth, our clients are at the top of our organizational chart. Our view is, what is right for our clients is what is best for the long term success of our clients....and our firm. In addition, we do not have an obligation to utilize any proprietary investments or services. In our industry, many advisors receive various trips or prizes for selling a particular company's products. We feel this is a conflict of interest and could skew an advisor's advice for a given client recommendation. At LifeStage Wealth, we refuse to receive any benefit from any investment provider in order to make sure our motives are pure for the benefit of our clients, not what is in it for us. We have chosen to use Charles Schwab Institutional to be the third party custodian for our clients' assets. This provides a firewall of protection between our firm and your money. 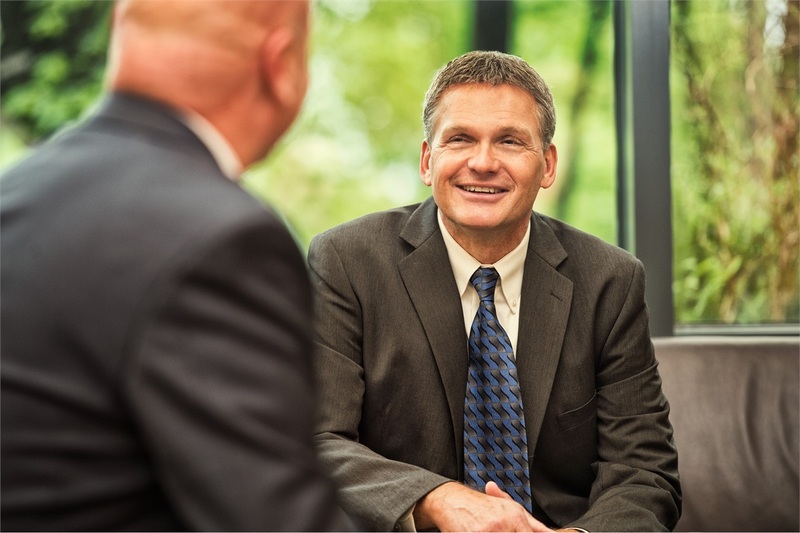 Schwab is the leading provider of custodial services for the independent advisor community. They offer a virtually unlimited number of products to access on their platform, as well as technology and tax reporting which is second to none.